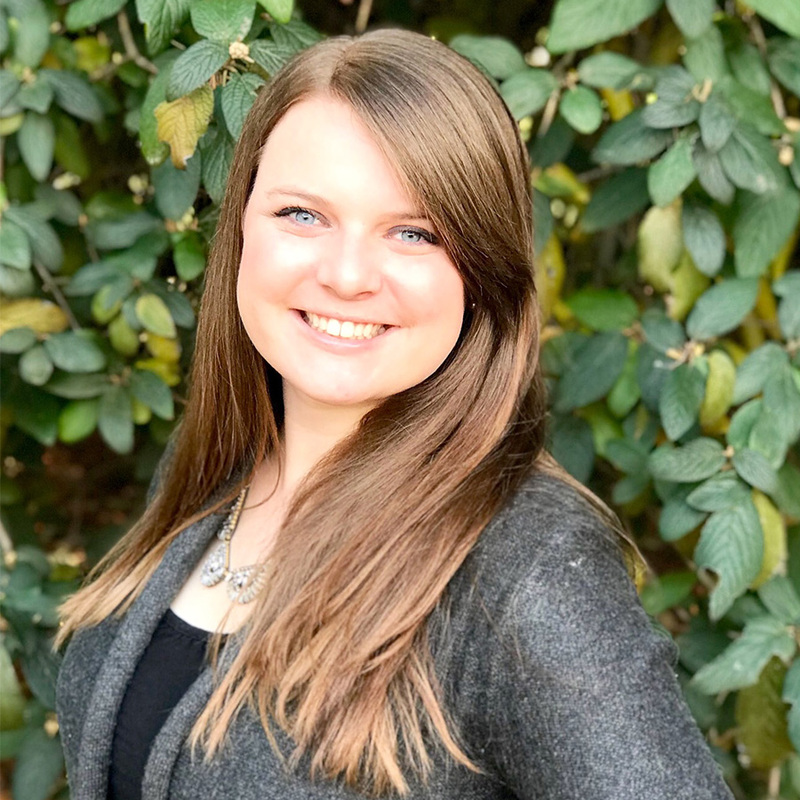 Allison N. Blevins is a freelance writer and licensed Assemblies of God minister in Colorado who loves to share stories about how God works in lives, in society, and in the world. Blevins holds a bachelor’s degree in communication studies with a minor in intercultural studies from Evangel University. She and her husband, Sam, have two daughters. Network initiative seeks to connect Latinos with Spirit-led ministry. Rick Daddona is cured of ALS during his water baptism. Church raises over $50,000 for Speed the Light.